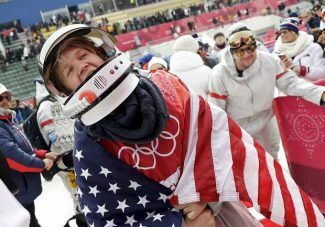 LAKE PLACID, N.Y. — Emily Sweeney owns no clothing with the Olympic rings emblazoned on them. She’s refused to wear anything bearing that logo, instead sometimes staring at those who were and wondering if her chance would ever come. At long last, it’s here. Olympic gear is coming her way, and it was earned. 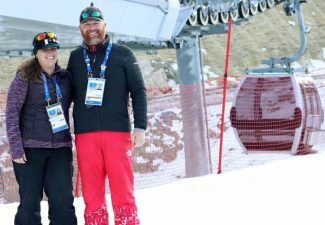 Sweeney is one of three women on the team that USA Luge is sending to the Pyeongchang Games in February, after clinching her spot earlier this month and ending an eight-year odyssey that had more twists and turns than the ice-coated winding chutes that she slides down to make a living. Much like a luge track itself, Sweeney’s path to the Olympics has been long, cold, bumpy and treacherous. She lost a race-off for the final spot on the 2010 U.S. Olympic team — to her sister. She missed out again when trying to make the 2014 team for the Sochi Games, doomed in part by injuries. She’s barely a year removed from surgery on a wrist that is still giving her problems. This time, she handled every challenge. 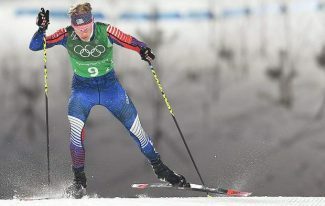 Sweeney is ranked eighth in the current World Cup standings, won a gold medal in a sprint race in Germany earlier this season and survived a U.S. team selection process that went down to the final weekend. 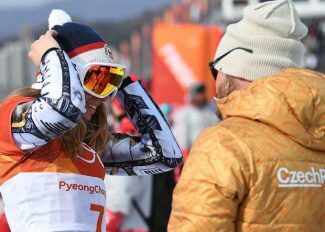 Her spot was clinched in a most unceremonious fashion: It became mathematically secured on a night when she wasn’t even at the track, and instead was alone doing laundry at the Olympic Training Center that she’s called home for years. Erin Hamlin is going to her fourth Olympics for the U.S., and Summer Britcher is going to her second. 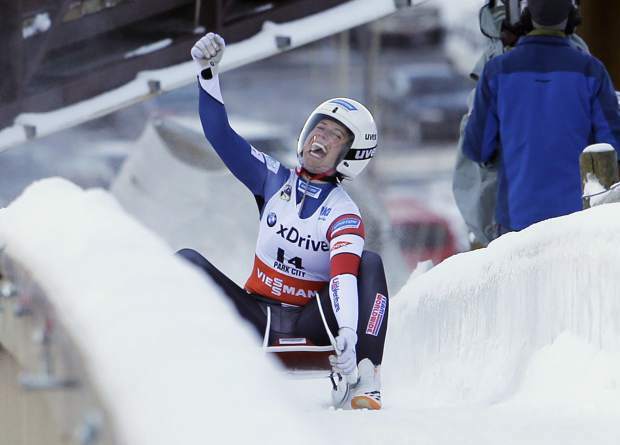 Sweeney, who has spent 14 of her 24 winters on a luge sled, is the lone rookie on the women’s team. In a sport where the Germans have always dominated and figure to do so again at these Olympics, the Americans are closing the gap. Hamlin won Olympic bronze in Sochi. It would not surprise anyone if any of the U.S. women found their way to the podium in Pyeongchang. And Sweeney, at 24, just figures to keep getting better. She took six months off after Sochi, didn’t do much training, didn’t go to those Olympics as a spectator. Retiring wasn’t an option, but the zest for sliding was certainly waning at that point. The U.S. Army helped her get back on track. Sweeney is a sergeant and part of the Army’s World Class Athlete Program. She needed to go through some scheduled military training a few months after Sochi. After three weeks of training, she knew she was ready to get back on the sled. “Can’t say no to the military,” Sweeney said. 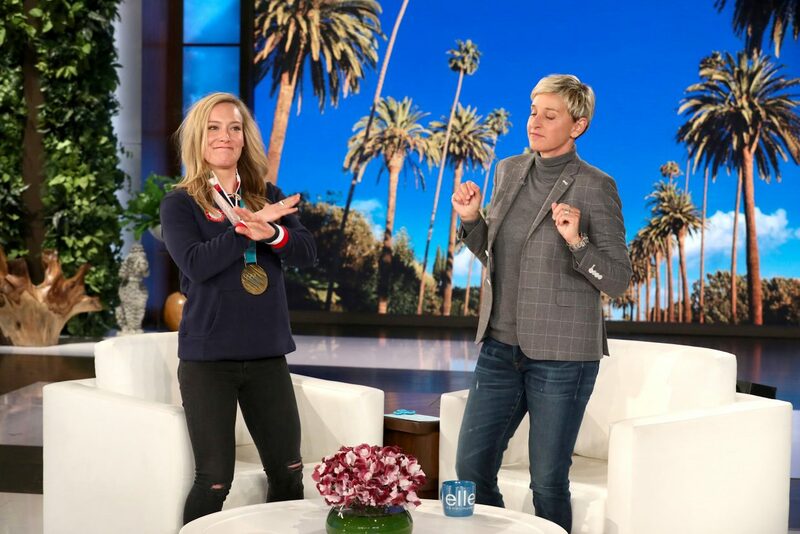 And now, the Olympic dream — the one she decided to pursue as a 7-year-old — is realized. Hamlin has had her Olympic gear for more than a decade, and that means Sweeney has had to be in close proximity to all those shirts and hats and jackets and whatever else is part of the massive perk package bestowed on those who make the team. Hamlin can relate to Sweeney’s reluctance to wear any Olympic apparel — since she subscribes to the same theory. The day after she clinched the Olympic berth, Sweeney joined Hamlin and Britcher at an autograph-signing for fans at the team’s home track in Lake Placid. Over and over, smiling the whole time, she scribbled her signature — then wrote “USA” in the space between the elongated Y’s at the end of her first and last names. “Lake Placid to Pyeongchang,” the cards said. Had her spot not been officially clinched, there’s no way Sweeney would have touched those cards. But the quest is over. She’s an Olympian.